Implementations of Cmtmath class functions. Copyright (C) Xsens Technologies B.V., 2006. All rights reserved. This source code is intended for use only by Xsens Technologies BV and those that have explicit written permission to use it from Xsens Technologies BV. _XSENS_MATH_RANGE_CHECKS Check whether indices fall in the valid range(s) of the object when set to 1 (in CmtMath.h). 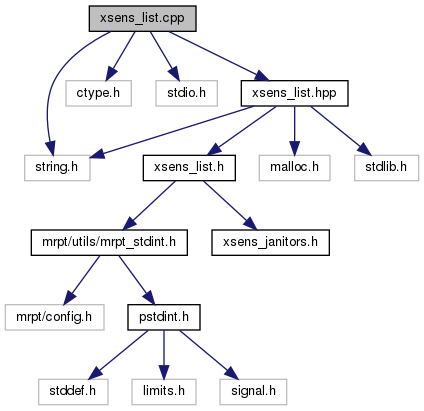 Definition at line 45 of file xsens_list.cpp.